As UX designers, we always want to make sure the products were producing are the best they can be. 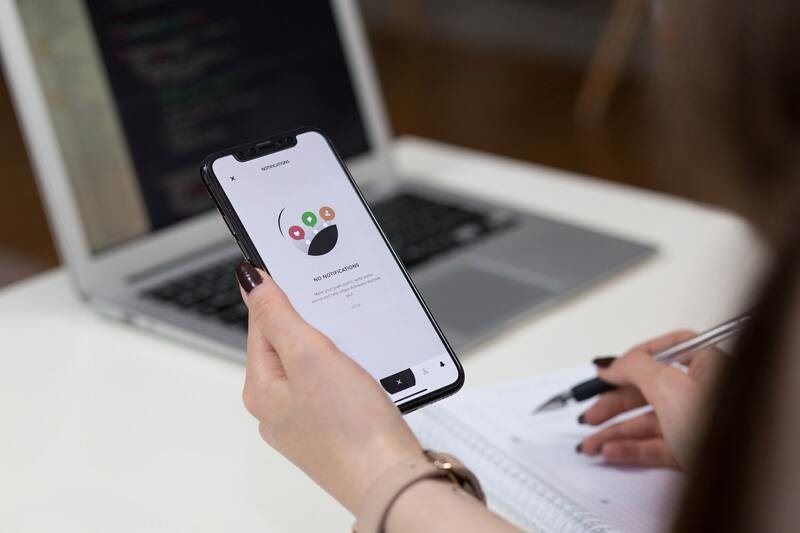 In this case, user testing is a huge factor in making sure our creations are responsive, and not only meet the standards of our users, but also increases their overall user experience. User testing is when you measure the user experience of a product. You can test the entire project as a whole or just one section of it. It’s testing how users interact and use your product, which can be very different than how you think people should be using the product. For example, it could be testing whether users respond more to one color than another, or if users take the desired action that was intended by the design. User testing observes the tasks that users would perform, finds errors and areas where things can be improved, and then rates the overall experience. Well simply put, you want to make sure the kinks in your product are worked out and that the user is following the desired user flow. “User testing” is the product’s first taste in to the real world where the mistakes can always be worked out before pushing to a live launch. The product can’t be user tested within the set team making the product. In theory the team can user test, but they also know the product better than anyone else and created it with a desired path in mind. Getting out of the office and testing outside of your immediate product circle is ideal. Someone who is new to look at the product, a set of fresh eyes, might catch small details that could use improvement. This way you’ll learn how your project is being consumed in the real world, and how best to design for its optimal use. User testing procedures take time to plan and execute. Depending on the amount of data you want, it can take a significant amount of effort but can be scaled to whatever size you need. Although, there may be costs to research and extra time involved to user test, the return on metric research will be worth user testing and might even save time in the future. There’s an assumption that user testing won’t save you money and that it’s an unnecessary step in the process. Although sometimes this might be right, there’s a large chance there are underlying problems in your product that wouldn’t be noticed without user testing that will have to be addressed later on. It can save you by catching costly mistakes sooner when it’s less of a hassle to fix because the product is still in development. Especially in web design, the more complex the product gets over time, the harder it is to solve mistakes. Finding a mistake (or area for improvement) before a project is completed will be cheaper than fixing it down the line. Products and services that have a focus on the user’s experience will increase customer satisfaction. Not only will your customers be extremely pleased, but they’ll want to keep using your product for the unique experience alone. The bottom line is: increasing customer satisfaction will have a positive effect on sales and clients. Less risk for errors + happy users = more customers. User testing can save money, time, and increase user’s satisfaction for your product. Not only will you see improvement in satisfaction metrics, you’ll also see increased engagement, conversions, and ROI. At the end of the day, any product can be refined and user testing is the first step in the improvement process.